Be About Bliss seeks out ways to help children in the Colorado community. We hope to expand the movement as we grow. We are actively seeking Goodwill Ambassadors to spread our mission of love around the world. 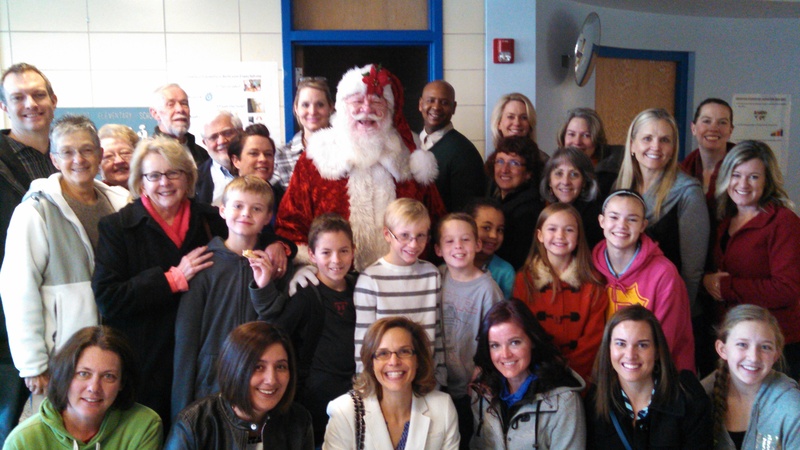 In 2014, Be About Bliss gave every student at Crawford Elementary a book for the holidays. In 2015, we are expanding our mission to give each child not only a book, but also a bag of food to help over the holiday break when school food programs are unavailable. Be About Bliss collects food donations to support the Highpoint@Colfax food bank. The food bank is dedicated to the families of Crawford Elementary. 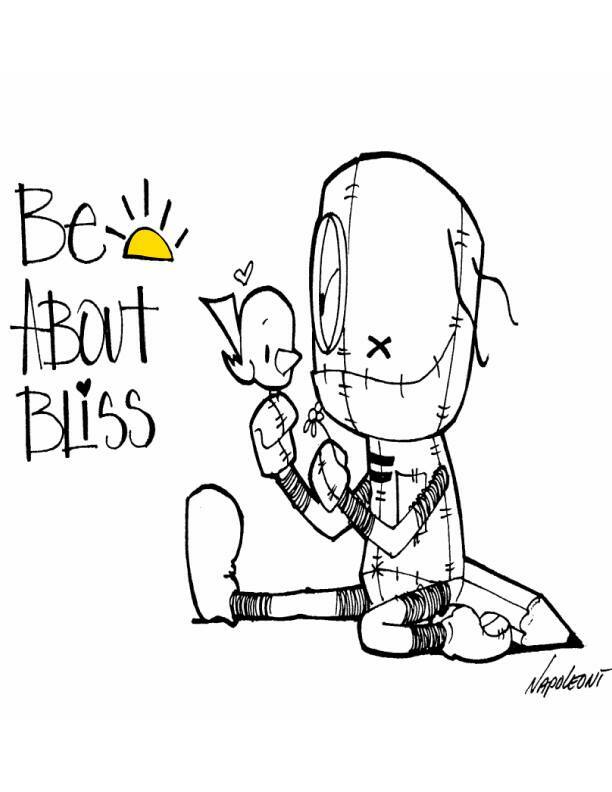 Be About Bliss collects clothing and other donations for the Comitis Crisis Center in Aurora, Colorado. Run by Mile High Behavioral Healthcare, Comitis provides support for individuals who are struggling in everyday life, including temporary housing and other programs that span the continuum of care.